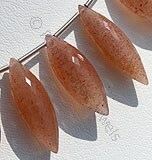 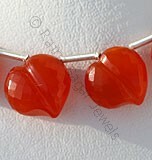 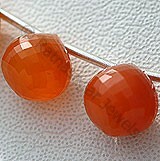 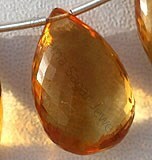 Bring stability, happiness, and peace in life by wearing our beautiful Carnelian Onion Shape Gemstone Beads. 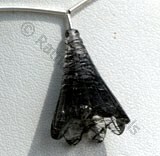 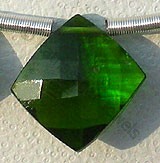 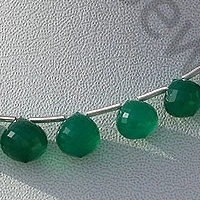 The stone is just perfect for people born under Taurus, Cancer, Leo, and Virgo Zodiac sign. 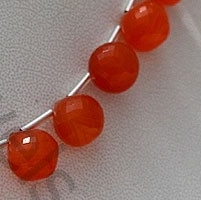 You can easily use our flawlessly designed Carnelian Onion Shaped Beads in rings, necklaces, earrings or any other jewellery. 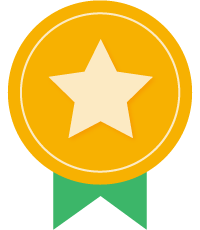 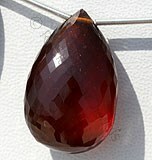 The onion shape easily blends with every kind of jewelry. 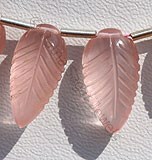 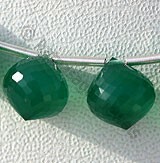 We also offer Champagne, Pink Amethyst, Carnelian, Smoky Quartz and Green Onyx onion shaped gemstone beads at a wholesale price. 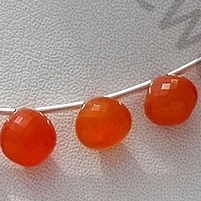 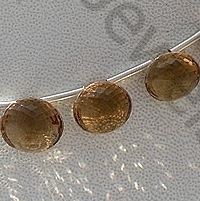 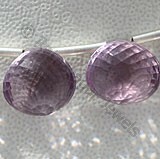 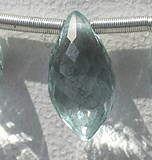 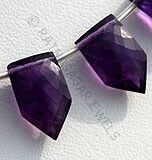 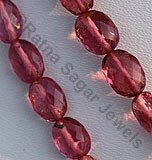 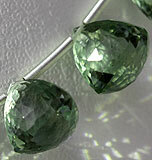 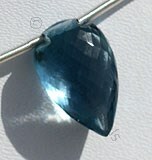 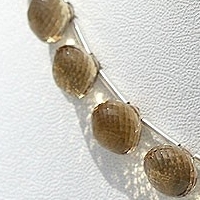 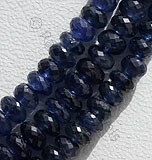 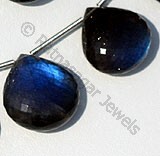 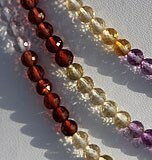 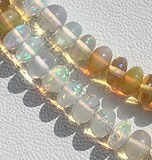 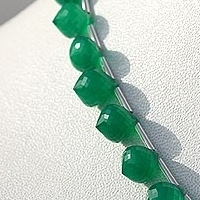 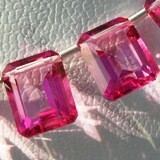 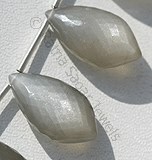 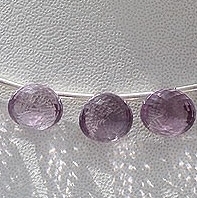 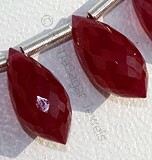 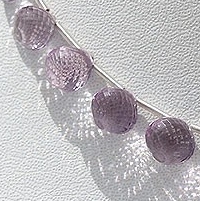 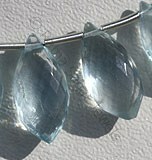 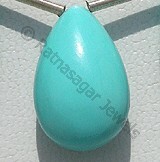 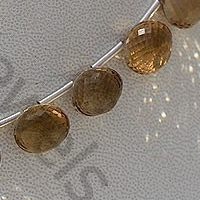 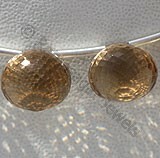 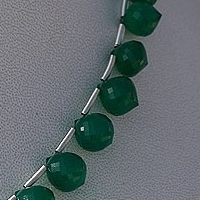 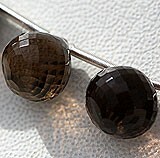 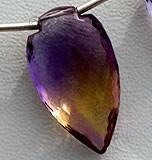 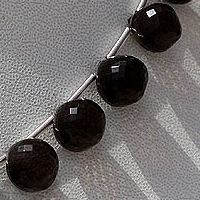 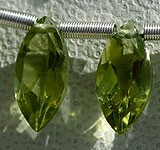 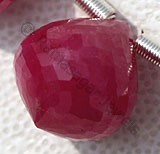 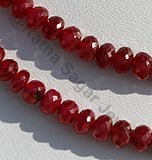 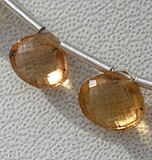 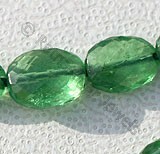 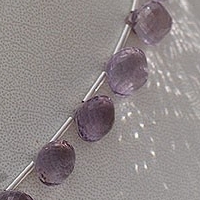 Check the collection to buy your favorite gemstone in classic onion shape gemstone beads. 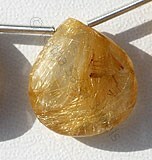 Champagne Citrine Gemstone is a variety of natural mineral quartz, possess property of transparent with vitreous luster and are available in champagne color with micro cut, Onion shape. 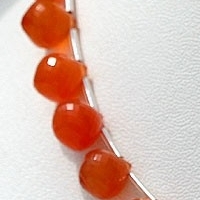 Carnelian Gemstone is a variety of natural chalcedony, which is treated to enhance color, possess property of semi-transparent with vitreous luster and are available in red-orange color with micro cut, Onion Shape. 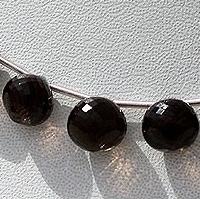 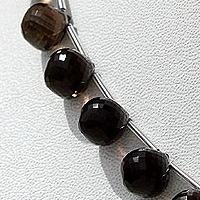 Natural Smoky Quartz Gemstone Beads possess property of transparent and are available in dark brown-black color with micro flower cut, Onion shape. 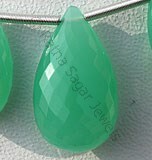 Green Onyx Gemstone is a variety of natural white chalcedony quartz, which is treated with deep green color, possess property of translucent with vitreous luster and are available in green color with micro cut, Onion Shape.